After nearly 14 years of producing music, the native Swedish musician and label owner Pär Grindvik has released his debut album on his own Stockholm LTD imprint. His appearances on labels such as Drumcode, Truesoul and Spectral Sound have shown his ability to deliver groundbreaking techno, but for me, it was mostly Grindvik’s collaboration with Dustin Zahn for the remix of Truncate’s “Mira Mar” that made me lose myself on an outdoor rave in Cologne a few months ago. Therefore, it was a big honor for me to get the opportunity to review his new album “Isle Of Real”. The most interesting part of this album is definitely the variety it offers. Grindvik has left behind his usual style of heavyweight techno and created beautiful and melancholic soundscapes instead. As the now in Berlin based producer pointed out himself, the album is inspired by “spaces once inhabited, long since abandoned and reclaimed by the creep of nature”. For those that crave some new DJ material to devastate dancefloors, you won’t be disappointed. As I mentioned, Grindvik shows his capability of producing spherical electronica pieces with serious potential to dream away. The album also starts out this way with “Never Give In”. It’s a drumless piece of music, which builds on a floating pad sound. Although it’s one of the lightest tracks on the album, it still sets the tone with an ambient feel for the overall dark vibe of the LP. The second track “Headland” combines devastating drums with hypnotic synth patterns. The most interesting part of the track is the unique bassline that brings a lot of momentum to the track. It kinda reminds me of the sound of a boomerang that cuts through the air. A swingy layer on top emphasizes this feeling. A xylophone-esque synth-lead, which seems to blend in when it wants to, adds the final vitality to the track. “The Marlton” offers a groovy combination of reverbed bass and white noise cuts from the beginning. An arpeggiated synth pattern and a creeping saw lead into playful brass chords, which form the main theme of the track. A whipping hi-hat pushes the track forward until it reaches its climax with an additional pad. Overall, it’s an unique piece of techno that will captivate you with its unconventional weirdness. For “Shine”, Grindvik has experimented with drum patterns as to create a liquid dum & bass loop, which fades into warm pad layers. A fast playing top melody rounds off this little excursion into foreign soundscapes. With “Isle Of Real” we are getting to my personal favorite of the album. Grindvik has teamed up with the Swedish synth-noir master Roll the Dice to create a moody piece of melancholy. You can definitely hear the Berlin influence as it amounts to a modern tribute to David Bowie’s soundtrack for “Wir Kinder vom Bahnhof Zoo”. Personally, I imagined a morning walk home from a mystic night in Berghain. As I mentioned earlier, Grindvik demonstrates his capability of producing music in an album context rather than just collecting tracks. This seems to reflect in the relationship between “Limits Of Real” and the previous “Isle Of Real”. While “Isle Of Real” shows the ambient influence on the LP, “Limits of Real” finds its way back into functional club techno. “Holy Nothing” can be classified as another banging techno anthem that captivates you through different sound characteristics. Instead of using mesmerizing arps, Grindvik uses metallic techno stabs. After two serious techno anthems, the Swedish musician gets back to deep ambient music. “Shelter” uses a relaxing pad that contains a bouncy drum loop, consisting of a dull kick drum and some shakers. Suitable for a night drive on a highway or a train ride while you enjoy the landscapes that are passing by! “Tide Us Apart” is by far the most interesting piece of the LP. The track uses arped drop sounds, floating pads with a cello-esque sound characteristic and likely field recorded percussion elements. One minute and 35 seconds to zone out completely. For the outro of the album, Grindvik has chosen another functional techno track. A shuffling hi-hat and a peaking synth deliver a constant groove and a dark warehouse feel. Certainly finishing the LP with a bang! 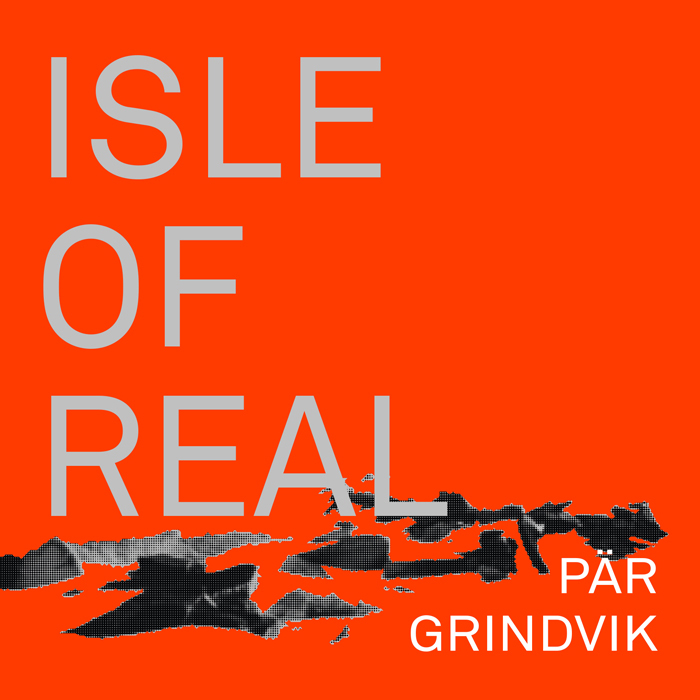 “Isle Of Real” is out now on Stockholm LTD. The album can be streamed and purchased via Bandcamp. Second State kicks off 2016 with a diverse release by Berlin based producer Michael Klein. The new year started more than satisfying for Klein with a Boiler Room debut and now he has released his new “Metals EP” on Pan-Pot’s imprint. The release delivers four originals that reflect Klein’s wide range of production and a groovy remix by Fachwerk’s Roman Lindau. The EP starts with “Silver”, a track that has a mood that’s hard to define. The drum sounds are definitely characteristic for Klein’s productions. A dull kick drum, a snare that sounds more like someone missed the drum, but struck the wooden floor underneath and some finely sliced hats, which create a subtle, but forward groove. The track’s lead stab seems to have similar origins as the kickdrum and the wooden snare, dry and dull yet uplifting somehow. “Opaque” seems to be the pendant to “Drawing”, the title track of Klein’s previous Second State release. It comes in a more stripped down shape. A pounding kickdrum, shuffled hi-hats, a clap and some playful metallic chord-stabs carrying through the whole track. Nothing more is needed to create minimalistic dancefloor euphoria. With the third track of the EP, “Outer Shell”, Klein keeps the mood deep and melancholic. A percussive bassline sets the groove and the drum elements blend into a shaky pattern, while a deep transposed chime plays a meditative melody. A rough saw wave crawls throughout the track and binds the elements together. “Dura” is a downtempo electronica piece which features aGhost. A four to the floor kick drum and a subby bassline form the base of the track, while a dirty shaker adds groove to the loop. A little drop sound and some well-placed, perfectly chopped vocals create a dreamy melody that has the potential to take you on a trippy journey. A remix of “Dura” by the German producer Roman Lindau rounds up the EP. His interpretation takes the track to a whole new level as Lindau uses the vocals to create an almost funky groove. The distorted bassline and the snappy clap are a perfect match. The Second State label bosses describe the track as exceedingly groovy and I certainly agree with them. 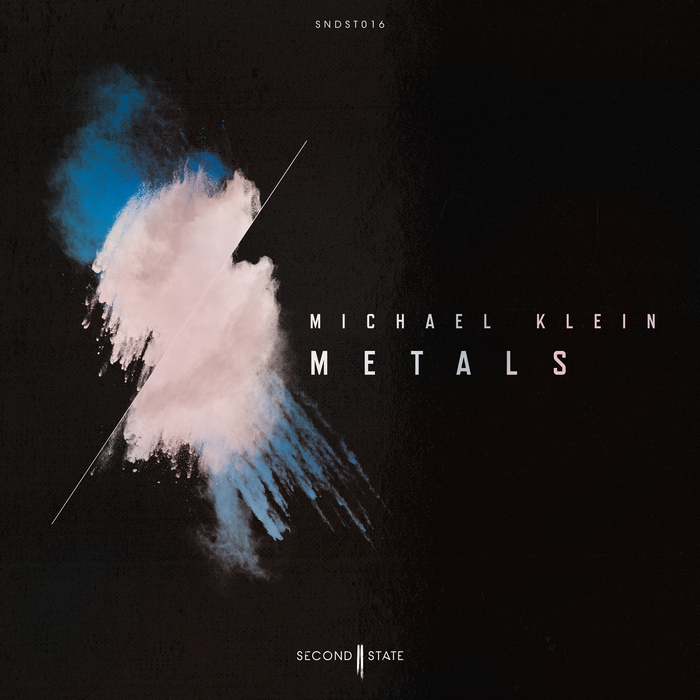 Michael Klein‘s “Metals EP” is out now on Second State Audio. After delivering his fourth Release on Slam’s imprint, you could call the French producer Charles Andre aka Charles Fenckler a Soma regular by now. His new EP “Frozen Room” features two quality big room originals and a remix of the title track by Christian Wünsch. This EP comes in proper rave-shape and shows Fenckler’s capability of getting the maximum of impact out of a minimum of elements. “Frozen Room” is the title track of the EP and you will know why pretty soon. The track starts with an honest groove that consists of kickdrum, bass, off hats and reverbed noises that create a high energy. After one minute, by the time the main synth hits for the first time, you will realize the appropriate naming of the track. A powerful, well designed stab-sound kicks in, which delivers a cold and metallic atmosphere and carries throughout the whole track. Spiced up with some reversed breaks, this synth-line doesn’t get boring despite it’s simple chord progression. “Frozen Room” is definitely a candidate to devastate dancefloors around the globe. Considering the efficiency of the original track, it seems only natural to bring an experienced producer such as Christian Wünsch on board to create a rework of “Frozen Room”. Wünsch’s mix shows a slightly different groove by adding a reverbed snare and a distorted kickdrum. Furthermore, his remix transforms the track to a trippier version of the original by using the above mentioned reversed stab parts as the main synth. Developing through the whole track with cut-off modulation, it creates a unique tension that keeps pace with the original. “Immersion” rounds up the EP with a unique vibe that’s made to lose yourself on the dancefloor. It kicks off with a catchy hat groove and an acid melody that develops steadily throughout the whole track. Using octave trills to keep the attention to the sound and building the timbre through the whole track, Fenckler shows once again his ability to keep it reduced, but also atmospheric and functional. 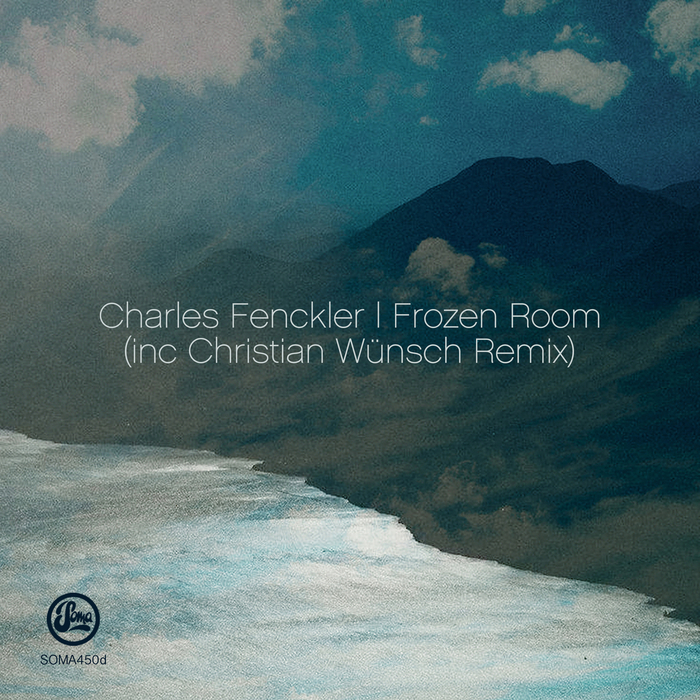 Charles Fenckler’s “Frozen Room” EP is out now on Soma Records.